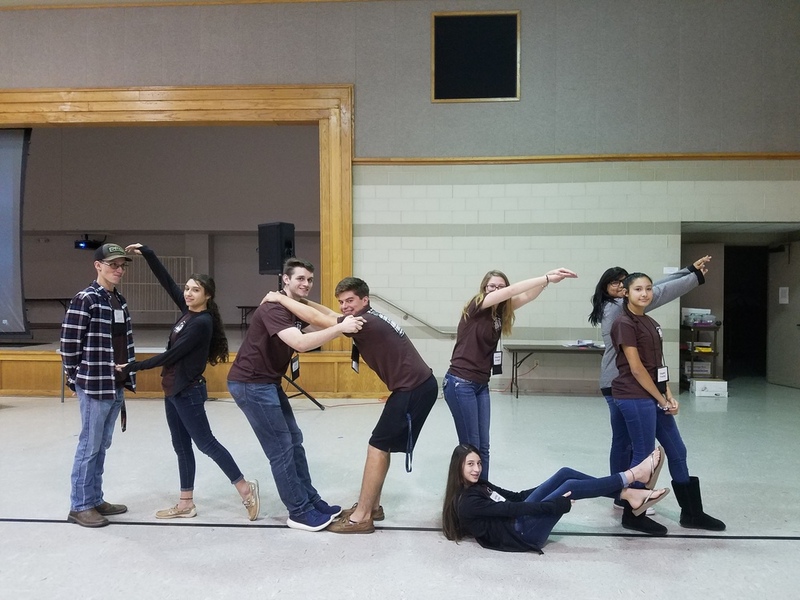 Under the direction of the Youth Minister, many opportunities for spiritual growth, fellowship, and good times are provided by the Youth Ministry. The three goals to respond to the needs of young people and to involve young people in sharing their unique gifts with the larger community include: To empower young people to live as disciples of Jesus Christ in our world today. To draw young people to responsible participation in the life, mission, and work of the Catholic faith community. To foster the total personal and spiritual growth of each young person. We are a leadership group that will embrace the Catholic teachings and strive to live as Christ did through: service to others, love to all, and teaching by actions, not just words.